Giben's G4 EVO nesting line is a 3 axis CNC router that performs precise routing and boring. It features solid construction, high quality components, and machine characteristic of the Giben G4 nesting line. 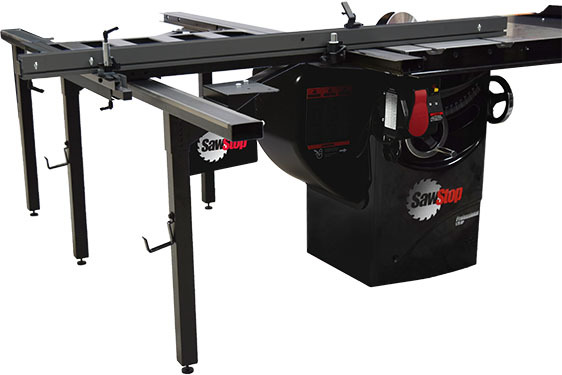 In an effort to increase the machine productivity by up to 90 percent, the G4 EVO adds the loading and off-loading to the standard CNC Router allowing for a continuous flow of operation.